Use Feature Points to earn points by testing out new apps on mobile devices. You can redeem for real-world rewards. When you play with an app for two minutes, you receive a preset amount of reward points. Once you have enough enough reward points, you can collect rewards like Bitcoin, PayPal funds, Amazon gift cards, iTunes cards, and iPad Minis. Step-by-Step guide, below. Step 1: Navigate on your iPhone, iPad, iPod touch or Android device through the mobile Safari browser or Android browser to the website here: https://featu.re/iAppsclub. Step 2: Once you signed up, the app will prompt you to enter a referral code. With our code: iAppsclub you get your first 50 free bonus points. Step 3: Navigate to the Earn page, and browse the list of apps. If you find an app that you want to try, click on it to check how many points it offers. Then, click "Download" to go to the store page and download your first app! Step 4: Use the app for at least two minutes to earn points. Bear in mind that it may take a day or two for Feature Points to credit you with the points that you've earned for a given app. You may not get points if you've downloaded the app before, or if you fail to complete the app's tutorial. Once the two minutes are up, you can close the app and return to Feature Points to download another app. Step 5: Download more apps. Keep downloading and using apps in order to generate a steady flow of reward points. Set a goal for yourself: aim for a specific number of points, or play with Feature Points for half an hour to try it out. Make sure that you are connected to WiFi, if possible. Downloading a lot of apps with your data plan can max out your data very quickly. Feel free to delete apps from your device after you've earned your points. 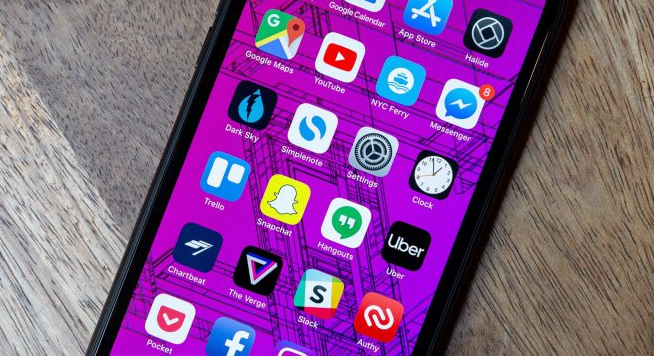 At a certain point, you will fill up your device memory if you keep downloading new apps without deleting the old apps. Step 6: Collect rewards! Open the "Rewards" tab. Once you've earned a few hundred points, navigate to the Rewards section of the app to browse your options.